Delivering quality, reliable transportation choices every day. All aboard the Redbird Express. Getting to the game has never been easier. This popular service provided by SCCTD served more than 100,000 passengers in 2017. 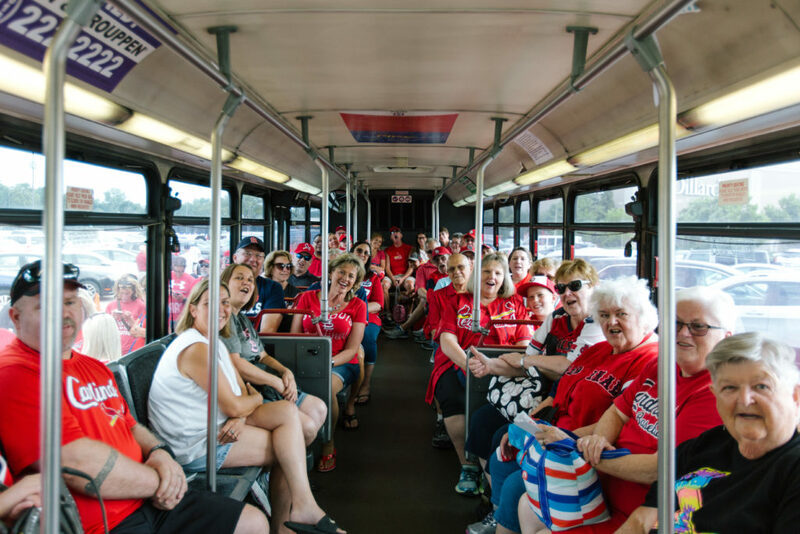 Watch our video from a longtime rider, Gwen, and find out why the Redbird Express is her exclusive way of getting to the game. I'm a bike and Metro commuter and use both on a daily basis. 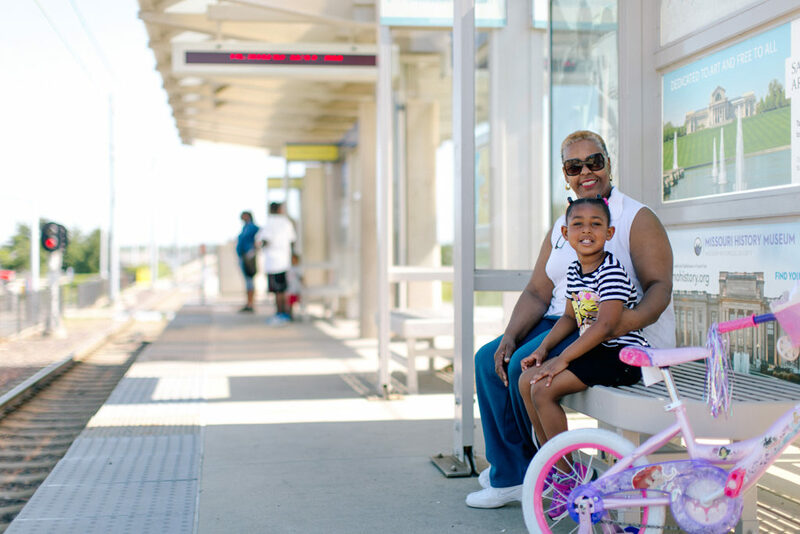 I take the train to St. Louis every day and ride the bike on the MetroBikeLink every evening to Scott Air Force Base and then back to Belleville. I love both! We moved here 4 years ago from Washington, DC.